What is a CSA? CSA stands for Community Supported Agriculture. 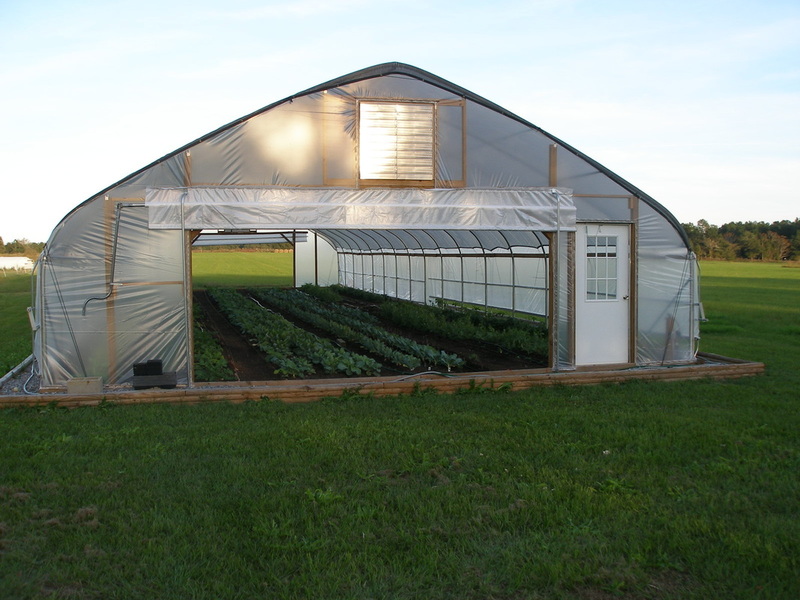 A CSA is designed to bring fresh, local, produce directly to you. Our CSA customers get a weekly bag of fresh, naturally-grown, local goodies from the garden. We deliver them directly to your home or office. 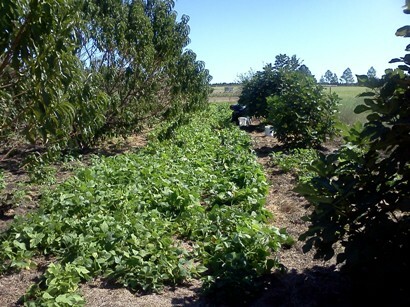 The produce is lovingly grown and tenderly cared for on our farm. We do not use any unnatural pesticides, herbicides or fertilizers. If you are in the North Valdosta/Hahira area and are interested in finding out more, download our brochure. You can also contact us with your questions.